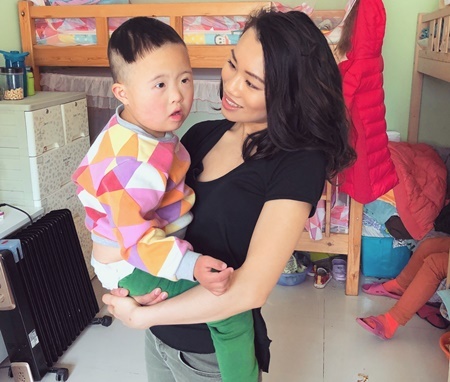 Volunteer in China with Volunteering Solutions to choose from 3 different volunteer programs - Disabled Care, Teaching English, and Childcare Volunteering. 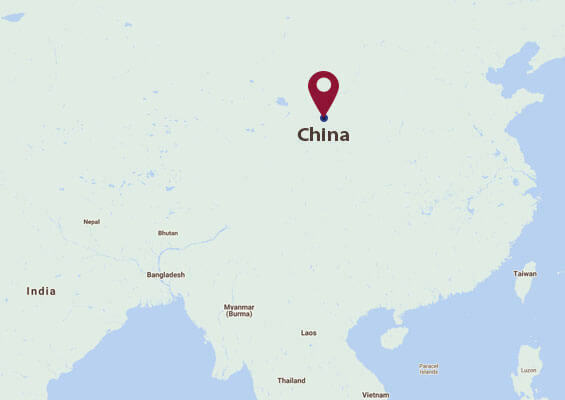 All projects are based in Beijing from 1 week to 18 weeks throughout the year. 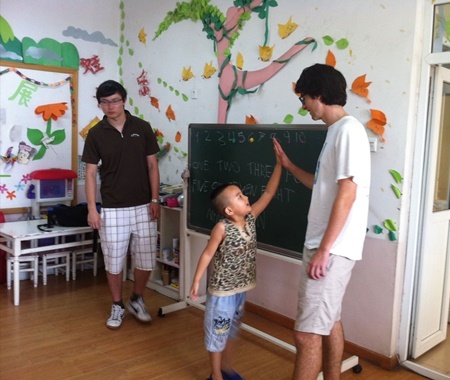 These programs are perfect for students, families, groups, gap year travelers, and backpackers. It would be a great experience to learn about the ancient Chinese culture and lifestyle while exploring the modern day wonders. One of the oldest civilizations and one of the largest countries in the world, China has a store of beautiful landscapes and gorgeous architectural remnants that make every tourist fall in love with the country. For weekend day trips in Beijing, you can choose to visit the Great Wall of China and Summer Palace as well as the Ming Tombs. The other popular tourist attractions that you can cover in Beijing are Tiananmen Square, Forbidden City, Temple of Heaven, National Museum, and the Silk Market. Seek guidance from the country coordinator before planning your weekend trips. Chinese cuisine is popular all over the world, and when in China - don't miss out trying the delicious soups and noodles. Apart from these, there are a lot of other things to do and see in China - feel free to make your travel checklist and we shall help you with planning!